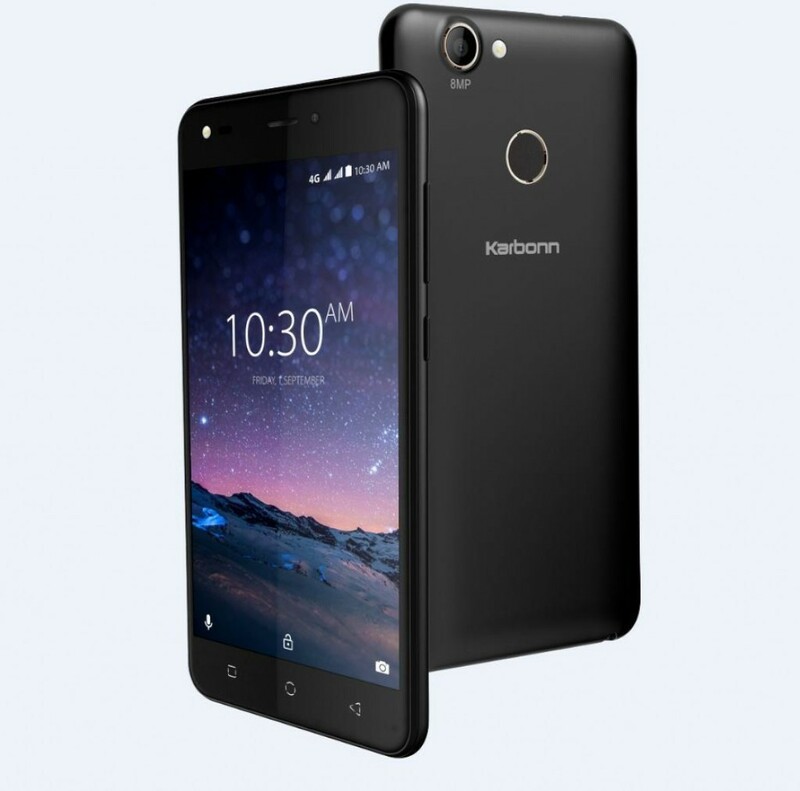 Indian Smartphone brand Karbonn has expanded its K9 Range with the launching of Karbonn K9 Smart Grand smartphone priced at Rs. 5,290. Karbonn K9 Smart Grand will be available in two colour options: Black and Champagne. A few Months back Karbonn launched the K9 Kavach smartphone loaded with UPI-enabled BHIM app for faster payments in India. The Karbonn K9 Smart Grand, the new smartphone comes with highlighted features such as a fingerprint scanner, 4G VoLTE support, and 2.5D curved display. The dual-SIM Karbonn K9 Smart Grand smartphone runs on Android 7.0 Nougat out of the box. The device is powered by a 1.3GHz quad-core processor paired with 1GB of RAM and 8GB internal memory with an option to expand the storage further via microSD card (up to 32GB). The smartphone features a 5.2-inch FWVGA 480×854 pixels display that comes with 2.5D curved glass. The phone is backed by a 2300mAh battery. The K9 Smart Grand measures 9.45 mm and weighs in at 178 grams. Connectivity: GSM (2G) / WCDMA (3G) / VoLTE (4G) Dual SIM (Nano Slots) Wi-Fi 802.11 b/g/n, Hotspot, Bluetooth. OTG Support. 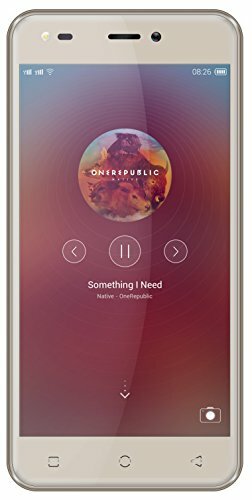 Karbonn K9 Smart Grand sports 8-megapixel rear facing camera with an LED flash and features such as Panorama shot, continuous shot, and face detection. There is a 5-megapixel selfie camera as well on the smartphone. The smartphone has a fingerprint scanner mounted at the rear side. Other connectivity options include 4G VoLTE, Bluetooth 4.0, GPS, GPS/A-GPS, FM Radio, and a 3.5mm headphone jack. The phone also has a fingerprint scanner on the rear side. When it comes to smartphones under Rs 6,000, there are a lot of options one can consider. In fact, it isn’t that hard to find the phone of choice. For instance, Yu Yunique 2 is one such option, which comes with a 5-inch HD display, a MediaTek MT6737 processor, 2GB RAM, 16GB internal memory, a 13MP rear camera, a 5MP front camera, and a 2500mAh battery. The phone is priced at Rs 5999.